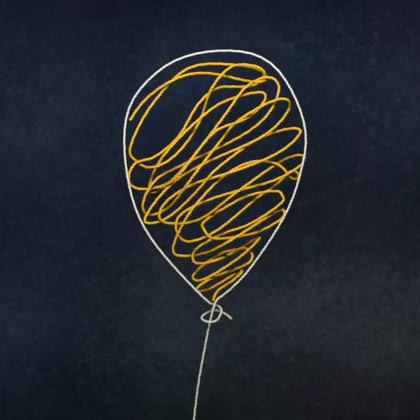 Google is constantly working on projects with interesting potential, but we rarely get to hear about them at such an early stage in development as this latest one. 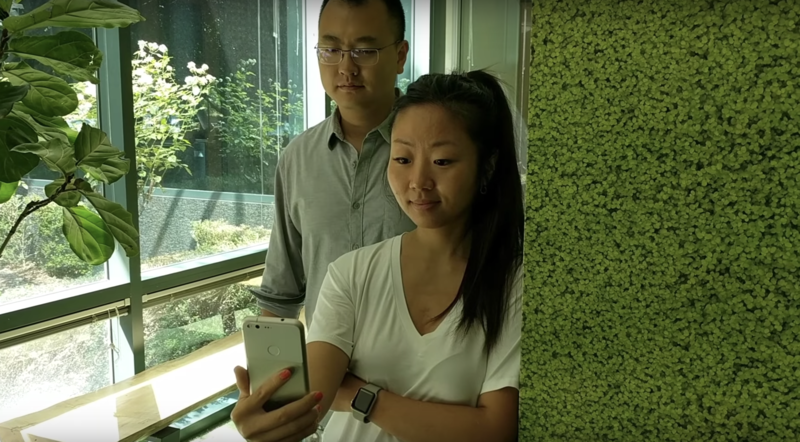 Google researchers Hee Jung Ryu and Florian Schroff have been developing software on a Pixel phone that uses the front-facing camera to spot someone looking over your shoulder at the screen. 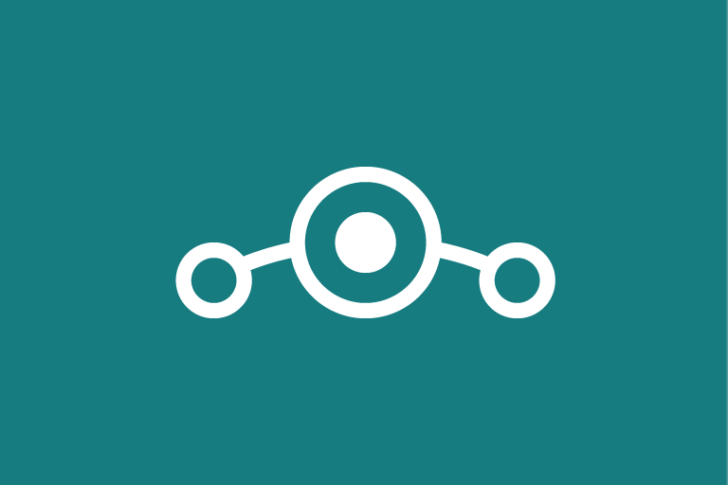 After Cyanogen Inc. closed up shop rather suddenly last year, many former CM developers and maintainers picked up development under a new name - LineageOS. 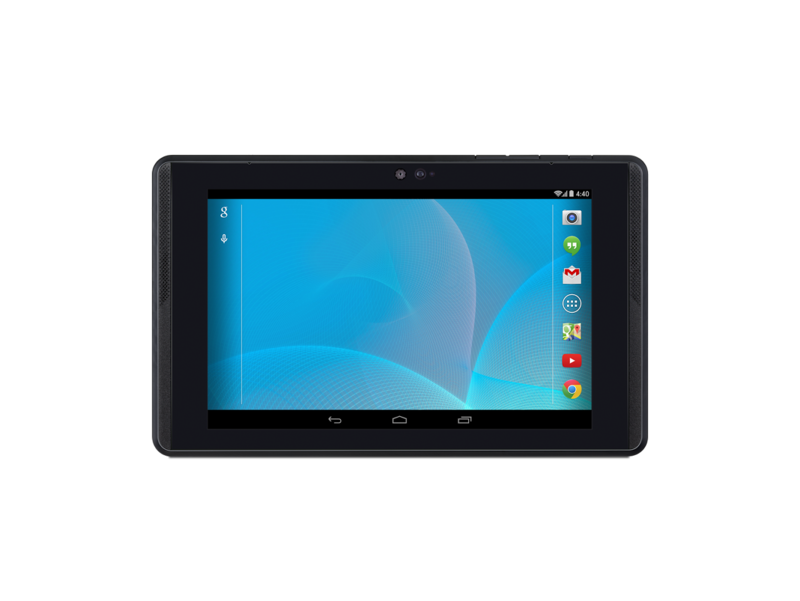 The project has become immensely popular with former CM users, and has continued to expand support to more and more devices. Back in April, some Project Tango invitees reported that the tablet development kit's price had dropped from $1024 down to the "special price" of $512. In an email notification to invited buyers, Google advised, "We're opening up sales more broadly, so now is the last chance to buy the device we've reserved for you." 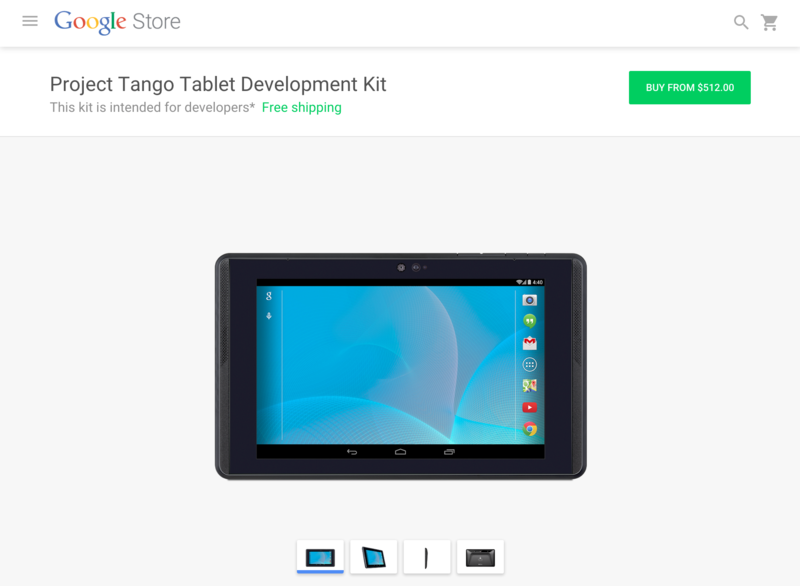 Evidently Google wasn't joking, as today Project Tango can be bought for the same $512 price invite-free from the Google Store. Dropping the invitation requirement just one day before the 2015 I/O keynote is certainly an interesting move, and may suggest that Google will have more to tell us about its 3D sensing and tracking efforts during the conference. 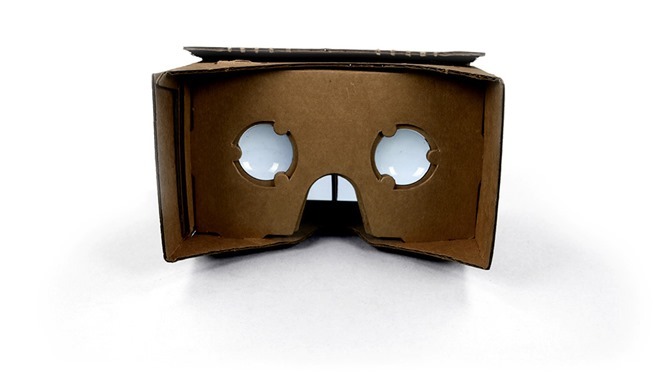 This is Google Cardboard. It's really, really weird. 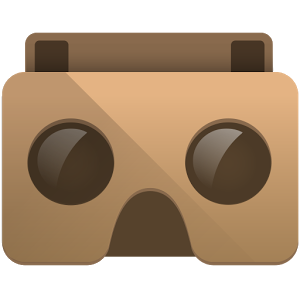 Here's the gist: Google is experimenting with virtual reality displays at I/O 2014, including a new VR toolkit for developers to try out. They've also created an Android app that will let you simulate an Oculus Rift-style, dual-screen VR headset using only your phone, kind of like that Samsung rumor from last month. Here's the problem: you don't have a headset. 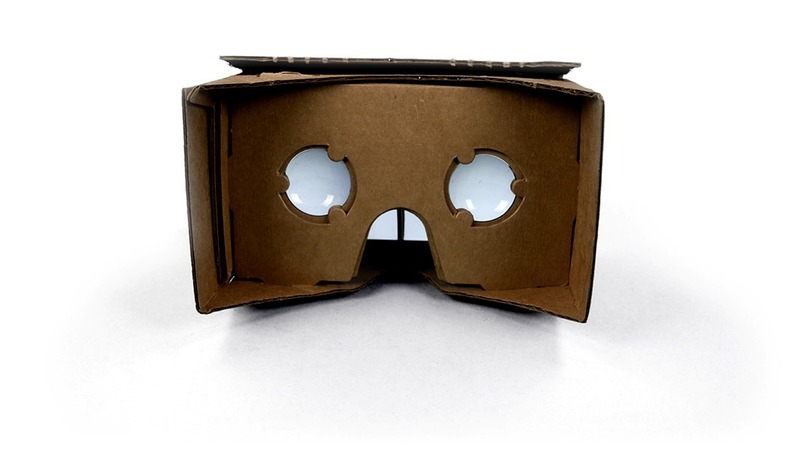 Google I/O attendees are getting free headsets that they can build out of cardboard, which then holds their phone at optimal VR-viewing distance. Because nothing says "international developer conference run by one of the world's biggest technology companies" like a bunch of coders strapping cardboard boxes to their faces. 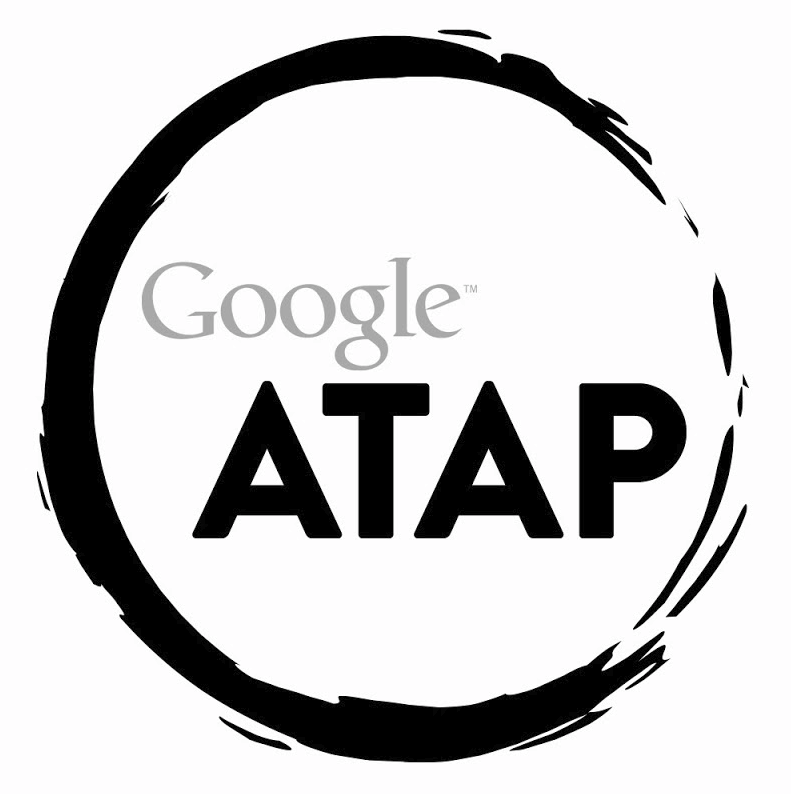 Google's Advanced Technology And Projects group (ATAP) in charge of Projects Ara and Tango, recently transferred to Google after the sale of Motorola Mobility to Lenovo, has the best motto ever (at least when it comes to divisions in large, publicly traded companies). Google may have just sold Motorola Mobility to Lenovo, but it seems the giant may have kept one of the manufacturer's juiciest pieces (besides patents) to itself. 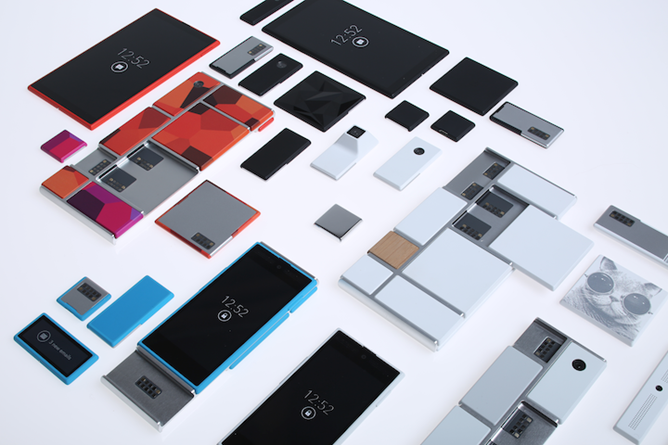 According to Pocket-lint, Lenovo has confirmed that Google will be keeping Moto's Advanced Technology and Projects group, notably responsible for Project Ara, the modular phone project announced in October in collaboration with Phonebloks, and other experimental ventures. The team, led by former DARPA Director Regina Dugan is said by the Verge to be heading to Google's Android team, reporting to Sundar Pichai. Readers may remember seeing other Motorola experiments during an interview with Dugan at last May's D11 conference, including electronic authentication tattoos and microchip-toting pills. If you're like us, you have an obsession with new apps. When you try every new app you come across though, you're bound for disappointment. 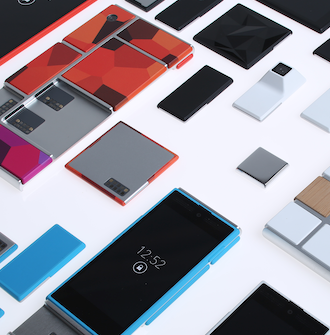 After all, not every app can be a paragon of functionality, style, and convenience. 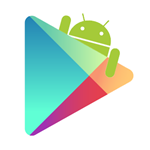 With that in mind, we go through the long list of new apps submitted to the Play Store every couple of weeks and bring you the best. Even that, though, can be a little too much to digest for some users. For that reason, we've got monthly roundups featuring just a handful of the very very best apps and games from the previous month. If you've ever been one to tinker, build, or indulge in DIY projects, you've probably visited Instructables at one point or another. It's a great resource for those looking for specific how-tos, or just wanting something to do on a rainy day. Illustrated instructions are provided by the site's users, and can be discussed, favorited, or even downloaded. 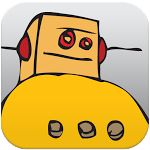 Today, Autodesk (purveyors of other excellent apps like Pixlr Express) brought the crowd-sourced do-it-yourself spirit of Instructables to Android in an official app. The app allows for just about all the functionality of the website, in a nice holo-inspired package (the #EEBA26 looks stellar, doesn't it? ).